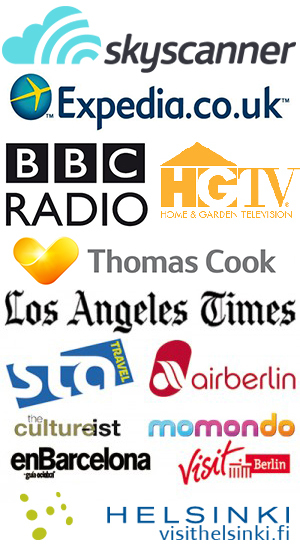 Of the seven Canary Islands, Tenerife is the biggest and the most visited. They’re officially part of Spain, but at a three-hour flight from Barcelona, it took me nearly as long to get there as it did to get to Oslo or Istanbul. It might not be surprising, then, that the island felt a bit different from other places I’ve visited in Spain. And different in this case is decidedly a good thing. 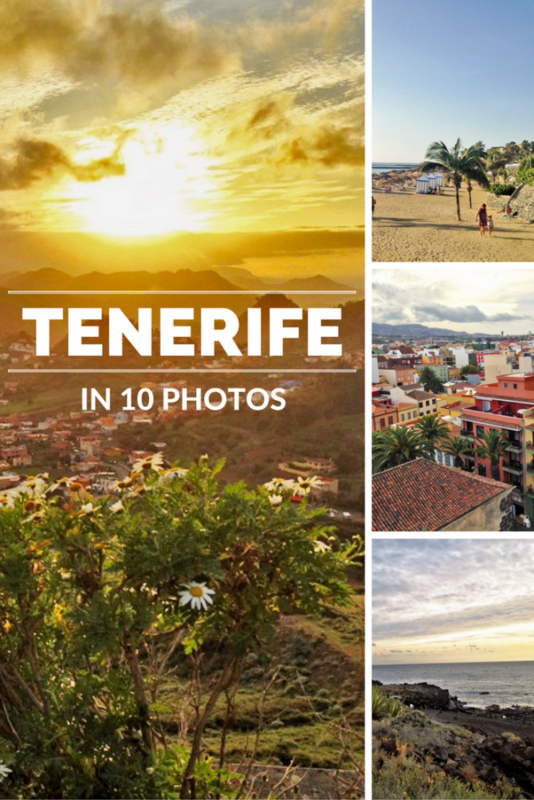 Here are 10 photos to show why I fell under the enchanting spell of Tenerife. It was perfect beach going weather when I visited in the middle of winter, and one day was actually warm enough to go full-on swimming. Even always chilly me dived completely beneath the waves. 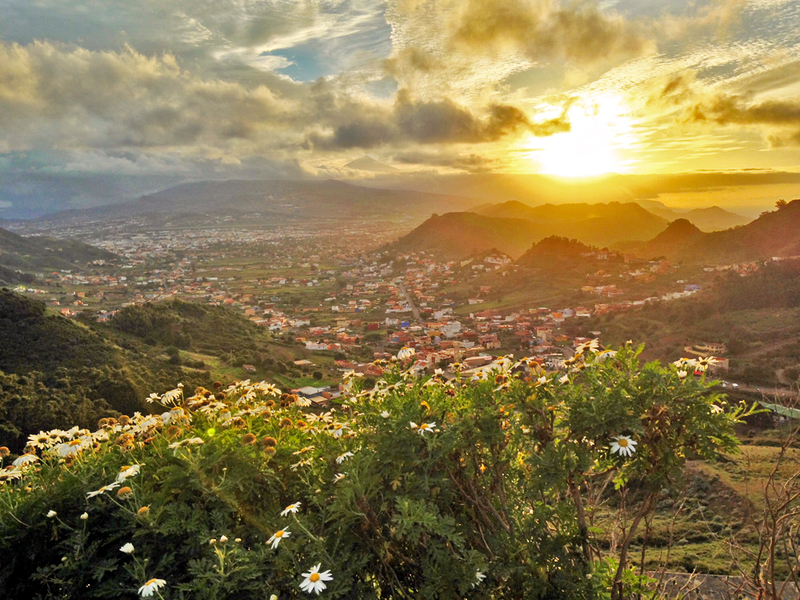 If you get the chance, get up high in Tenerife and take in the views. Though I’m not much of a geography expert, there’s no denying that the natural beauty of the island is truly spectacular. Some little towns and villages seem as if they’re placed in the middle of rings of volcanoes. Looking at images of Tenerife before I went, I was surprised to see photos of black sand beaches, rather than the white sand I was expecting. That’s because lots of the island’s beaches are exposed bits of volcanic material that’s slowly being eroded away. You can find golden shores as well, mostly on the eastern side of the island. Either way, black or gold, they’re both ideal to enjoy the sunshine. Parts of the Tenerife coastline are packed with mega-resorts built to house thousands of sun-worshippers – and zero locals. But don’t be fooled; there are locals here, and you can find them in La Laguna, a little city in the northern part of the island. Rather than tacky beach bars, you can hop from tapas bar to tapas bar soaking up the laid-back vibes. 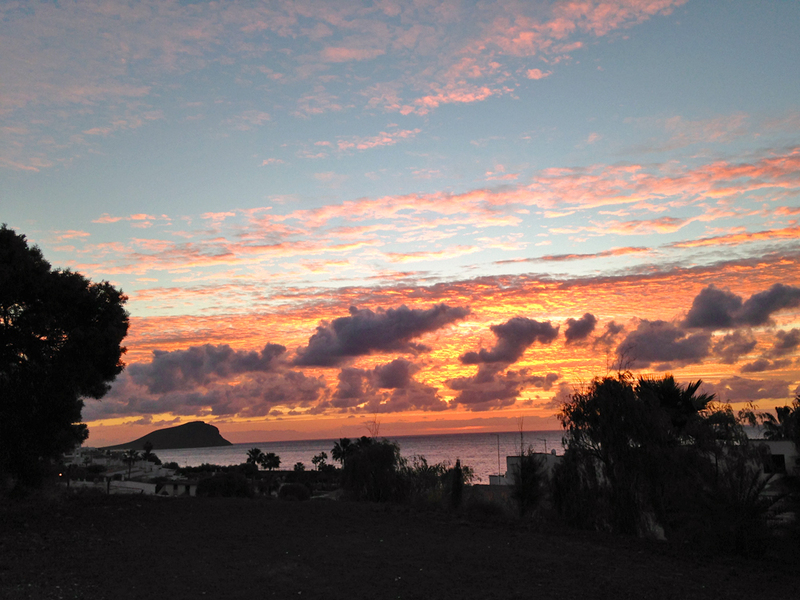 Maybe I just got lucky during my trip to Tenerife, but I hope that the island always has such colorful sunsets. The gorgeous surroundings look even nicer when set against a backdrop of cotton candy clouds. 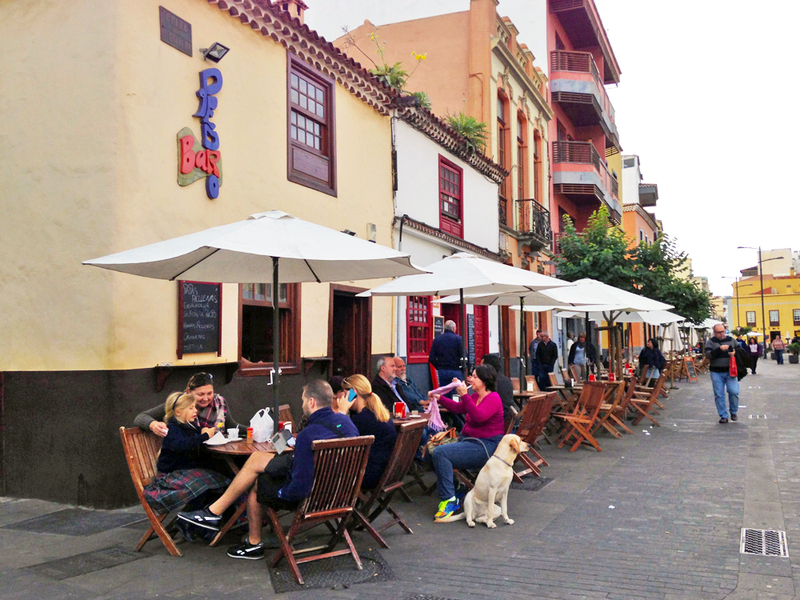 La Laguna gets another mention on my list – and that’s for its wonderfully charming buildings that fill up the city center. The colorful structures make up part of the reasonUNESCO declared the little city a World Heritage Site. Are we in Jurassic Park? One of the most striking things about Tenerife is it’s packed with all sorts of different landscapes in a short distance. If you drive on the main freeway, you’ll pass by desert-like scenery dotted with cacti, green hills covered in flowering shrubs, and lush green jungle landscapes. This particular view reminded me of a scene straight out of Jurassic Park (dinosaurs not included). There’s nothing that reminds me more of sunshine and good times than palm trees – and Tenerife’s beaches are full of them. 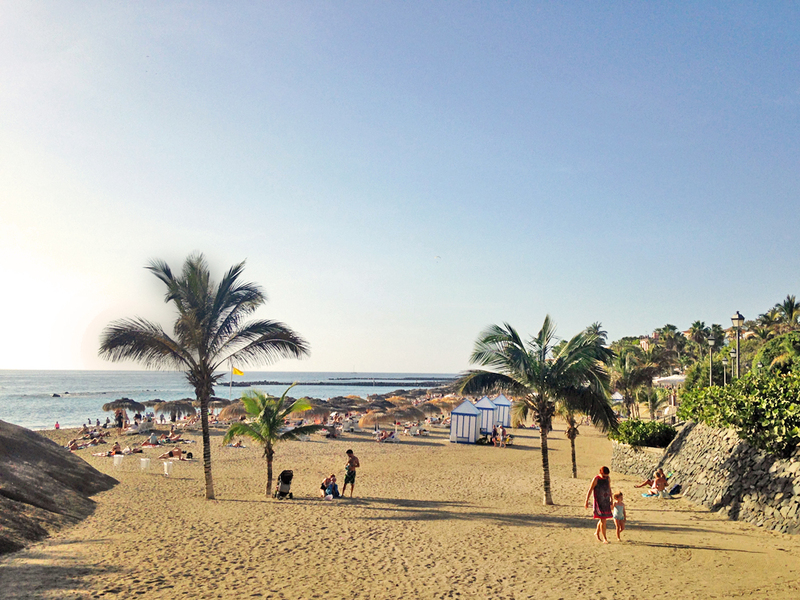 This beach is the Playa del Duque on the Costa Adeje, rumored to be a favorite of the Beckhams (a.ka. Mr. and Mrs. Posh Spice). 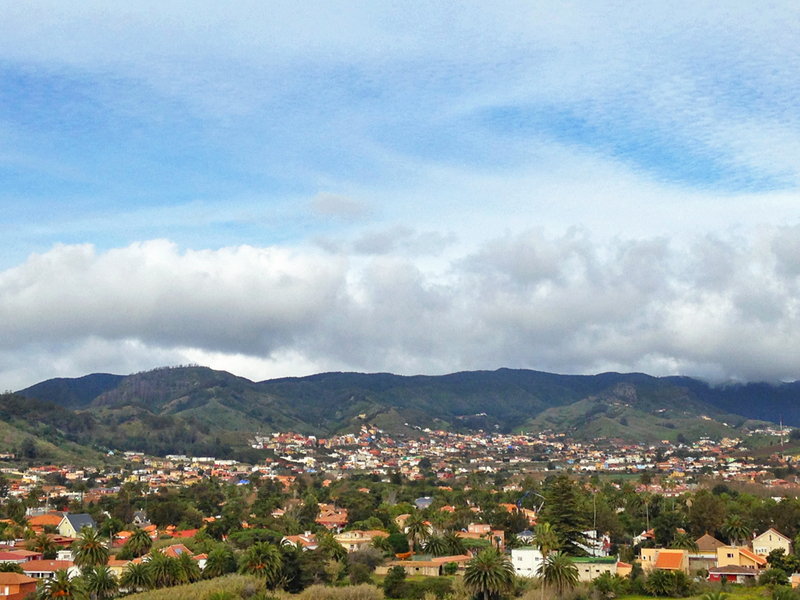 Anaga Park is a massive sprawl of highlands covered in all kinds of lush vegetation. 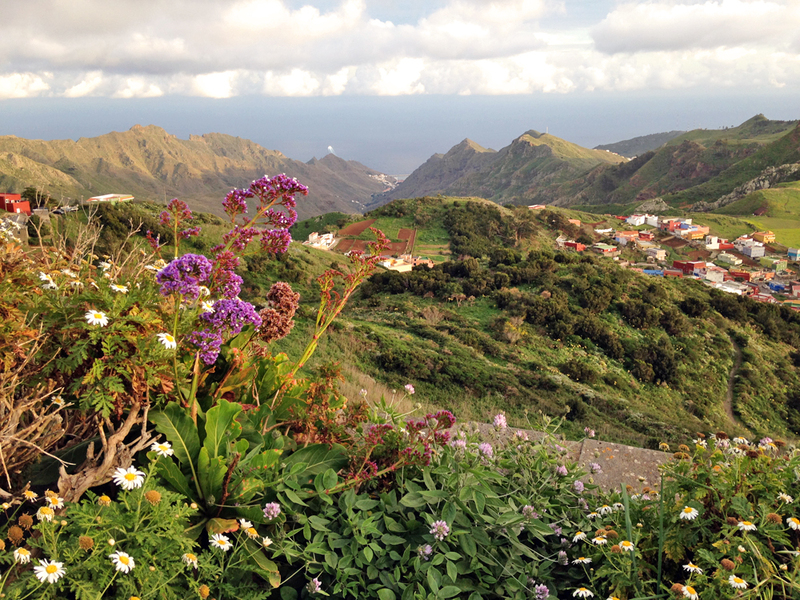 It’s one of the very oldest parts of the island, and is a beautiful place to enjoy some hiking and fantastic views. Go to the Mirador de la Jardina and you’re in the perfect position to watch the sun set behind El Teide, the massive volcano that’s the highest point in all of Spain. 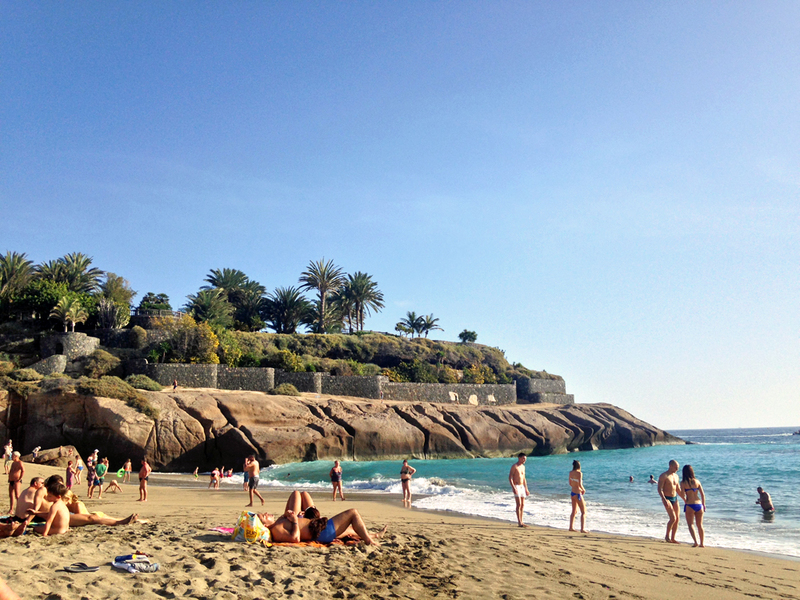 With so many beautiful beaches to explore and such lovely weather, I wanted to stay in Tenerife longer! Still, leaving got a bit easier with this candy-colored sunset as we headed back towards the airport. 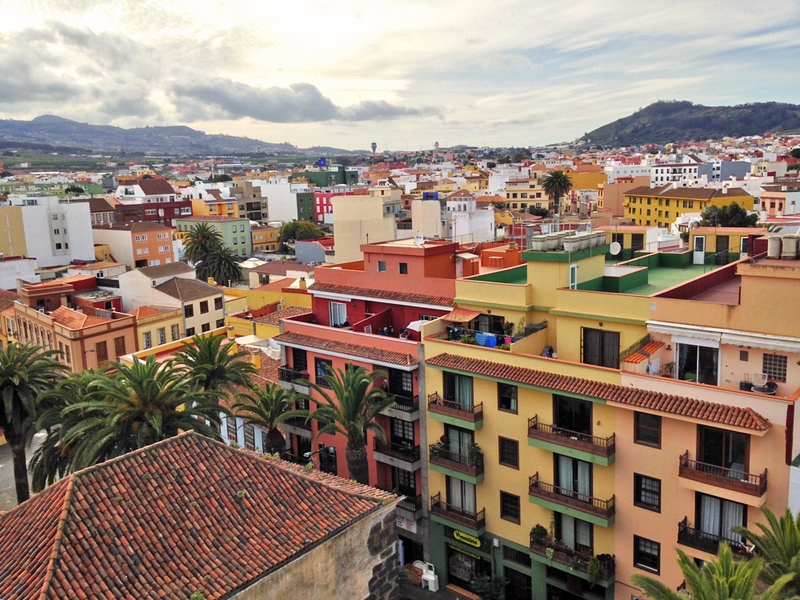 Have you ever visited Tenerife? Amazing photos! We visited Las Palmas over Christmas and it was great. 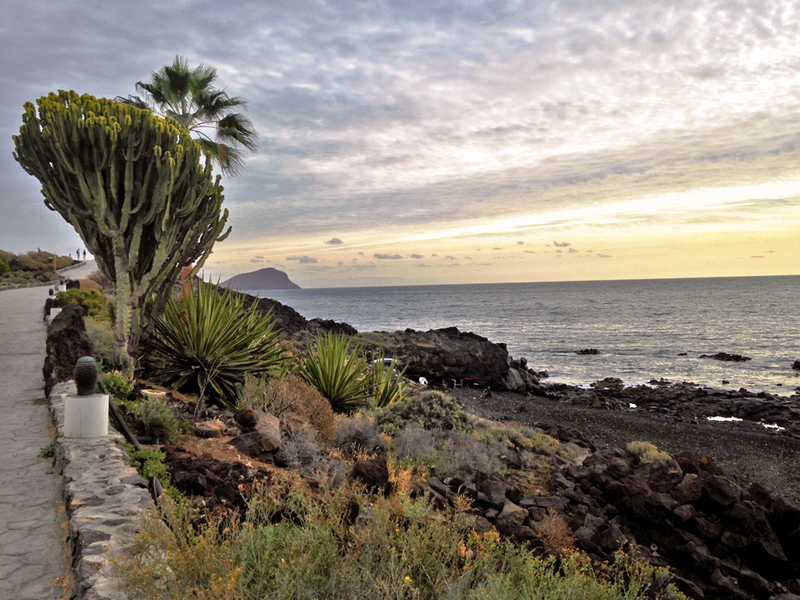 If I ever have the chance to go back I would love to explore Tenerife! 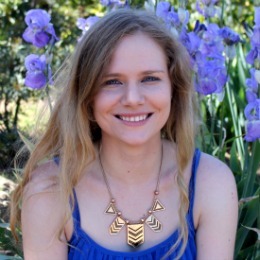 Thanks, Kate! 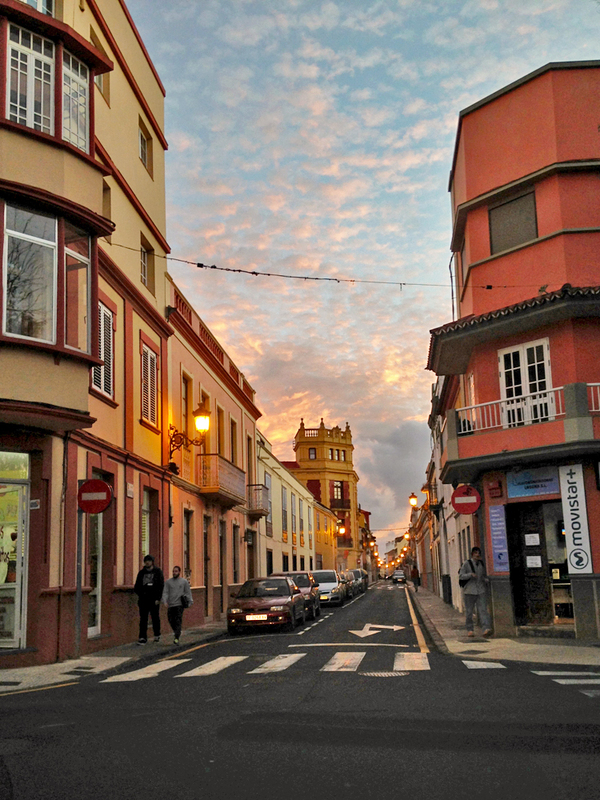 I really liked Tenerife, and have heard great things about Las Palmas too. It definitely is! I haven’t seen anywhere else quite like it. If you get a chance I would recommend it.